extra layer for handling comfort and insulation. 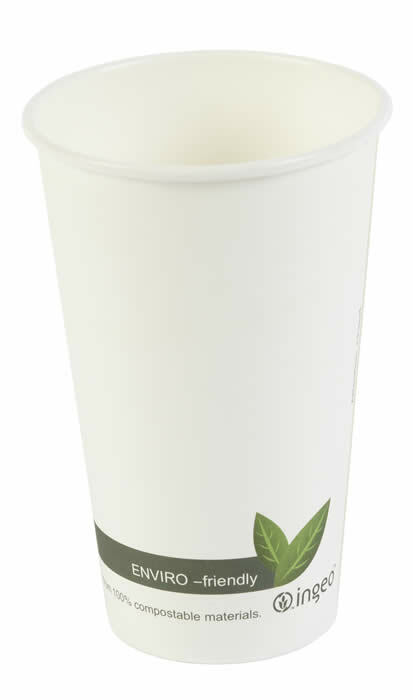 The Ultimate Hot Drink Cup. 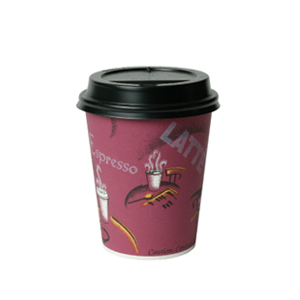 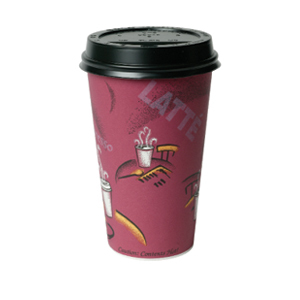 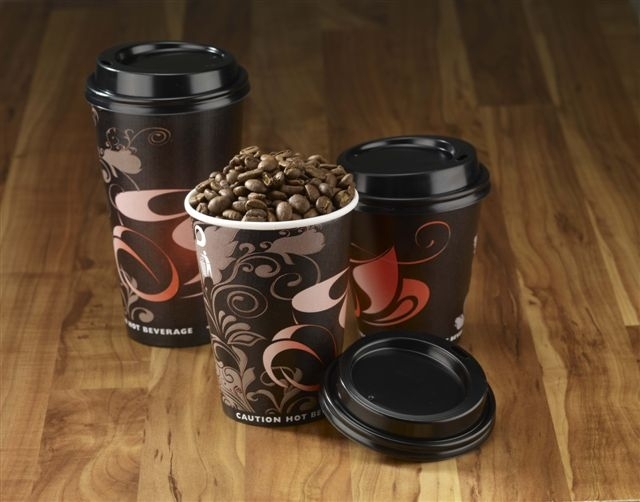 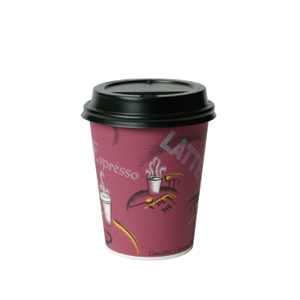 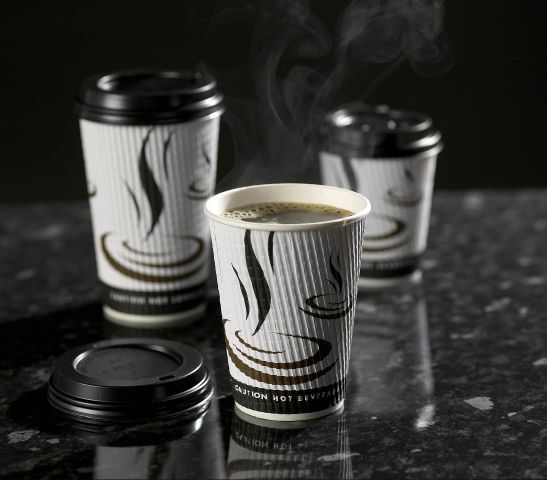 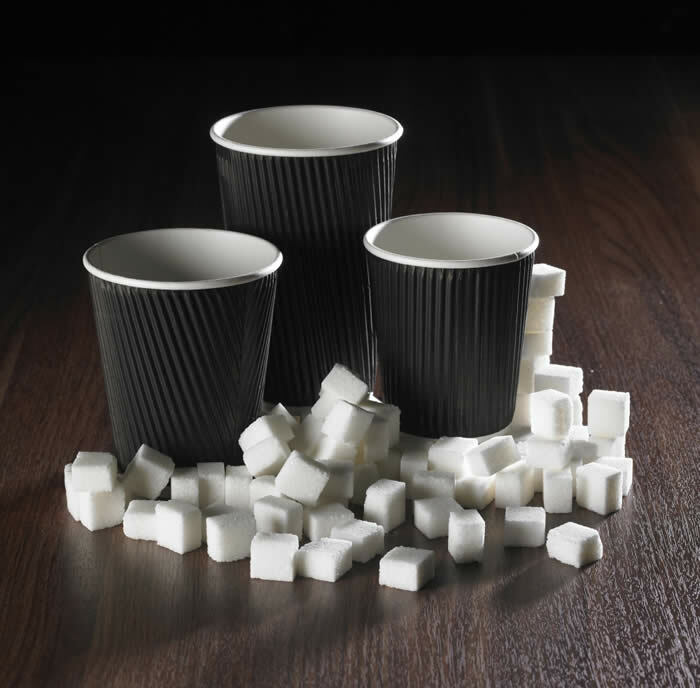 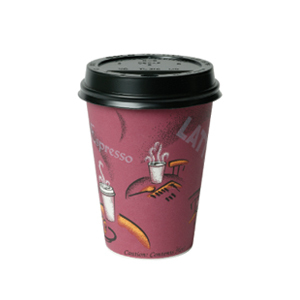 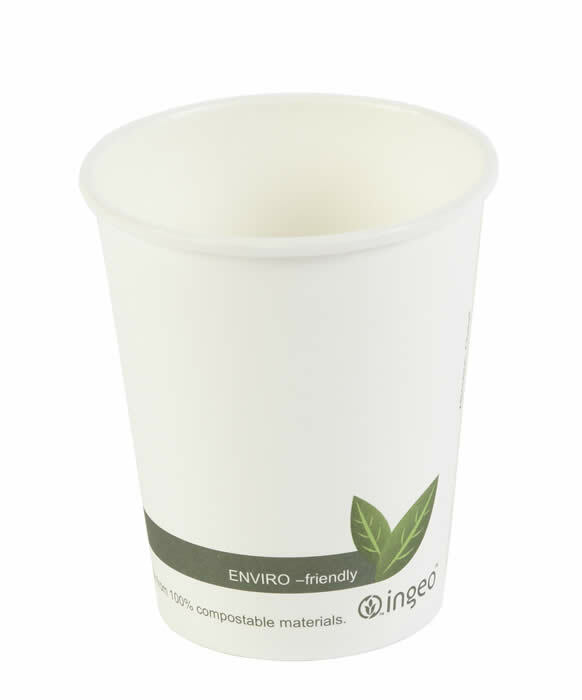 The Ultimate paper cup features a one lid size system making life easier and reducing inventory costs. 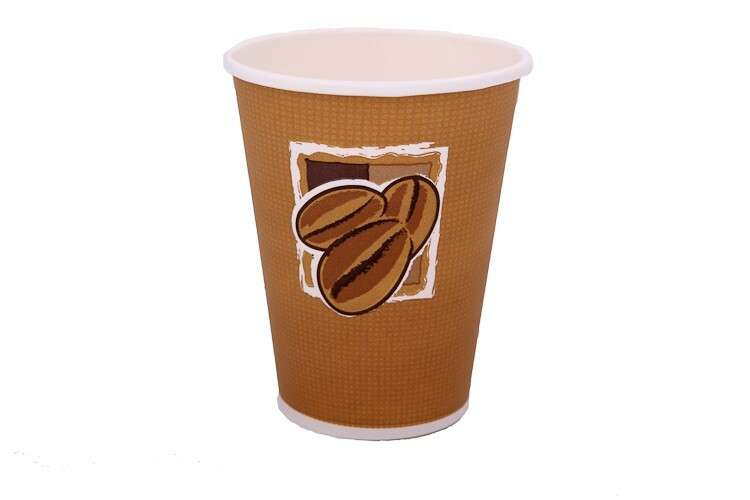 The reassuringly strong double base design keeps drinks warmer longer,prevents cups from jamming together and ensures leakages are not possible. 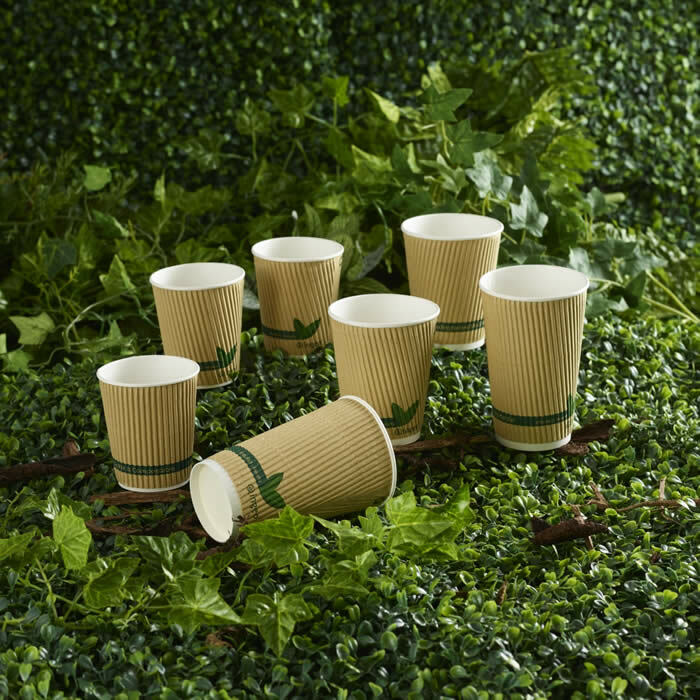 Kraft Compostable Double Wall Paper Cups. 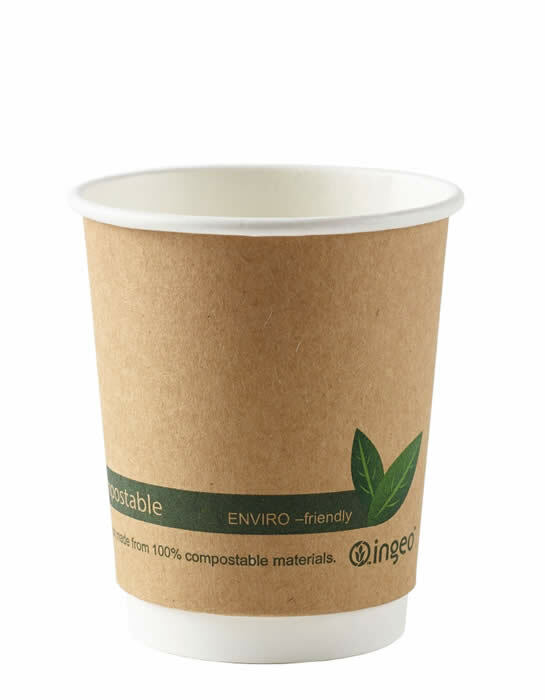 comfort and insulation.Compostable high quality lids. 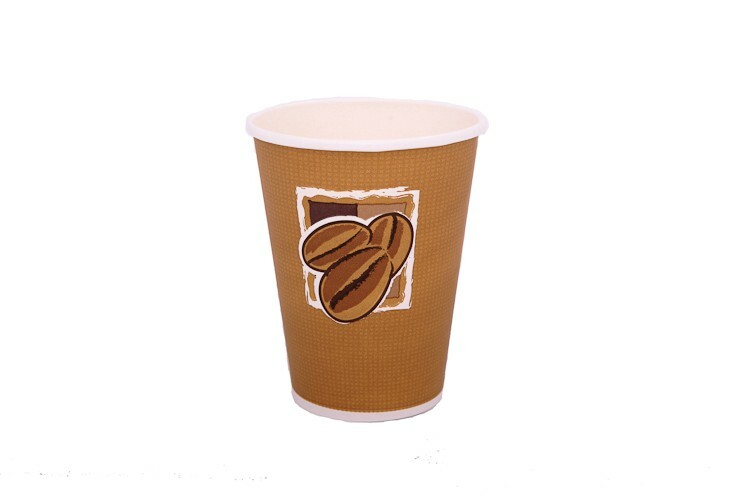 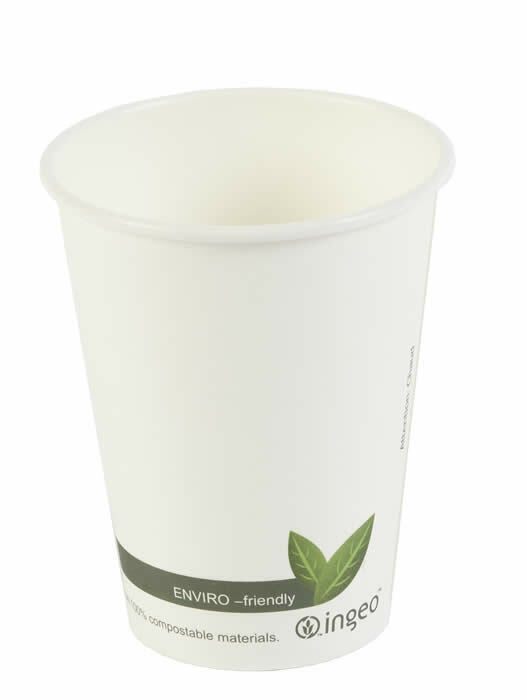 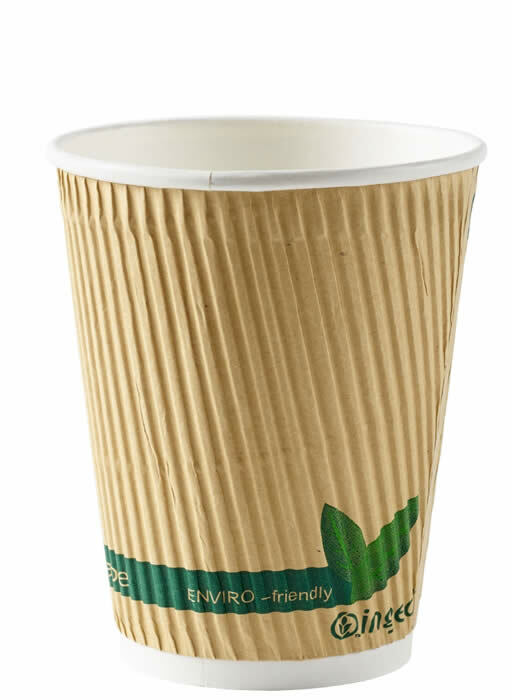 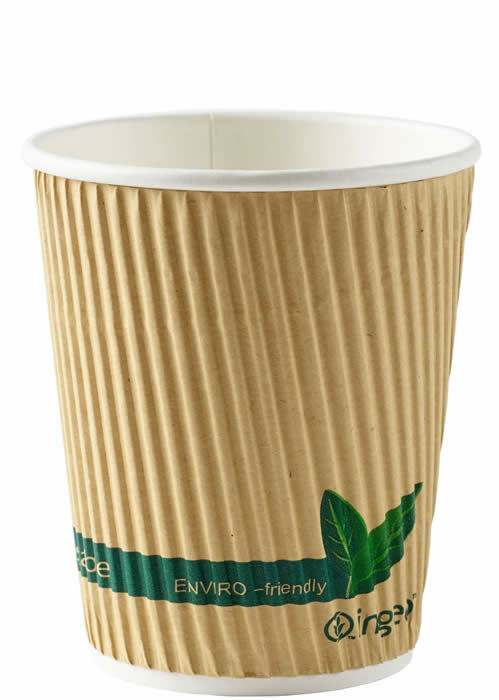 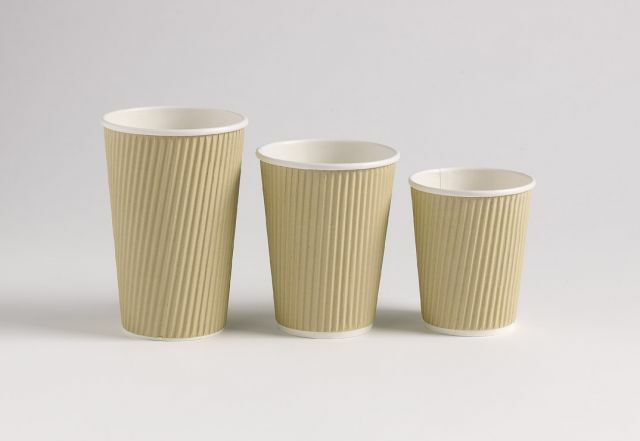 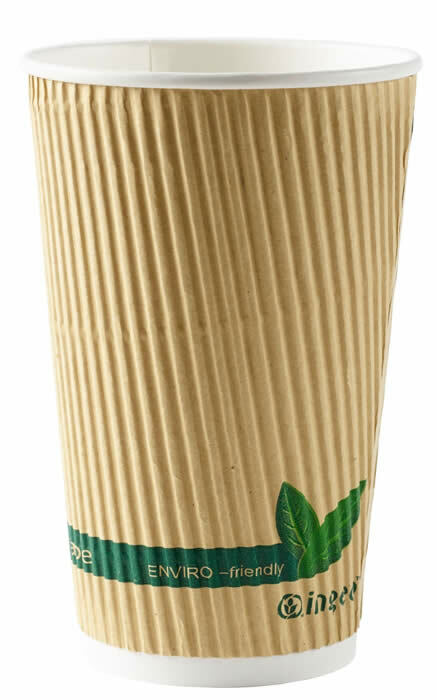 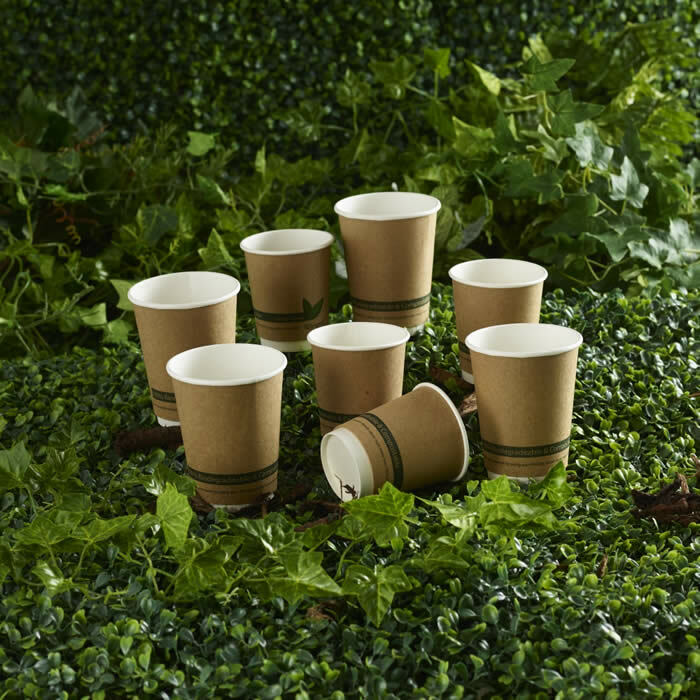 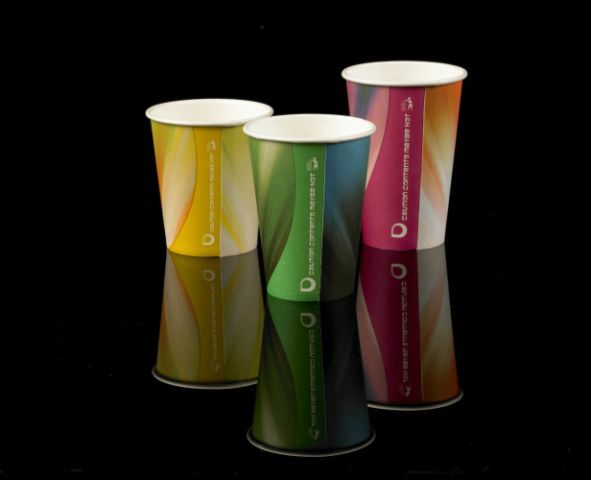 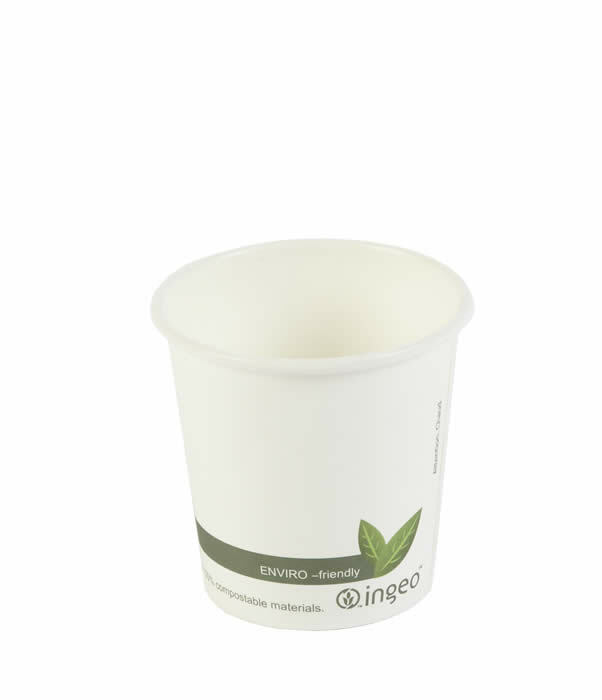 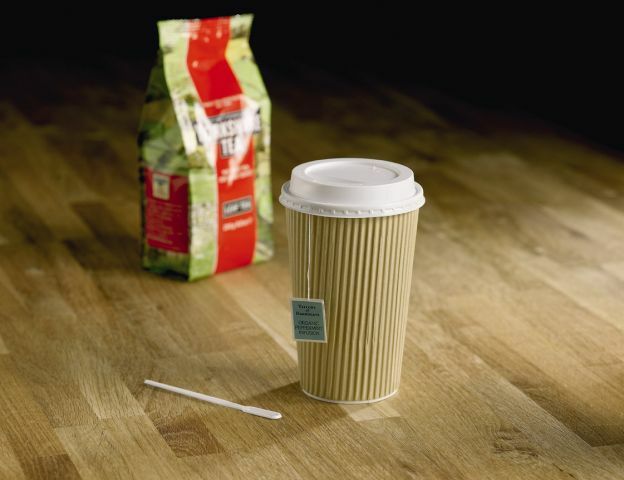 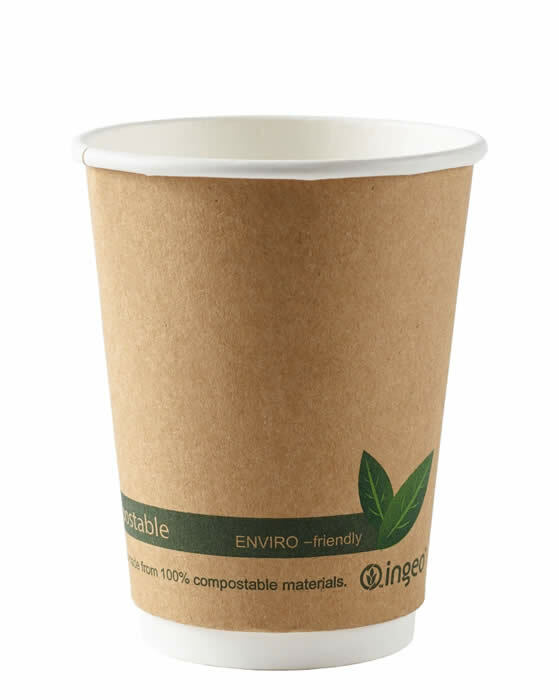 Compostable and biodegradable high quality hot paper cups. 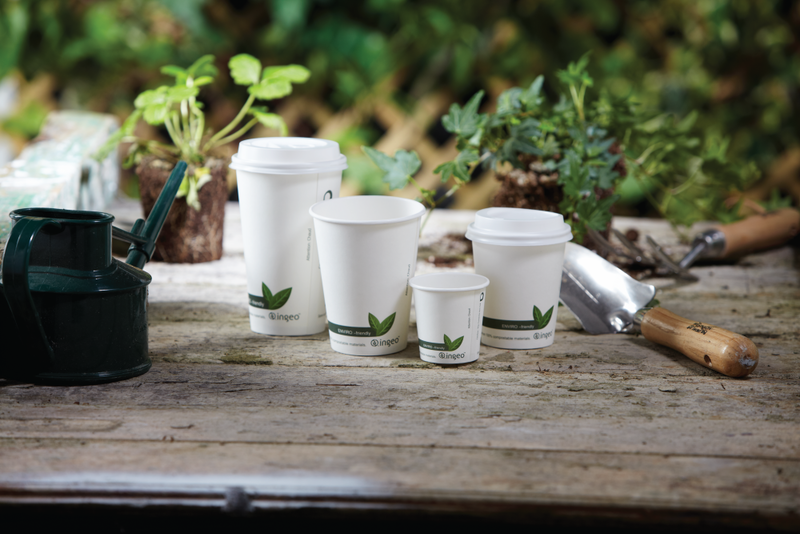 Compostable and biodegradable high quality CPLA lids. 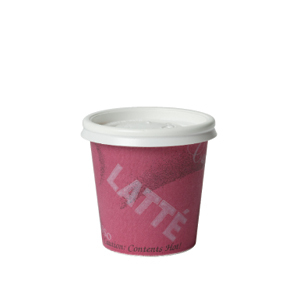 suitable for Cold Drinks,Tea or Hot chocolate. 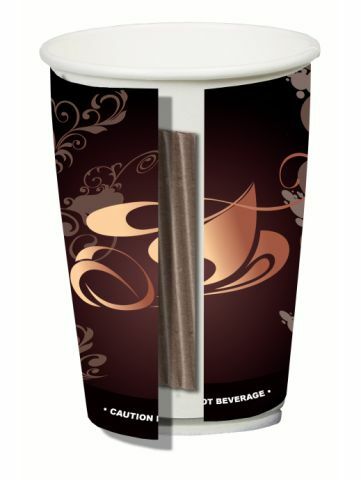 Sip Thru travel lids available in White and Black. 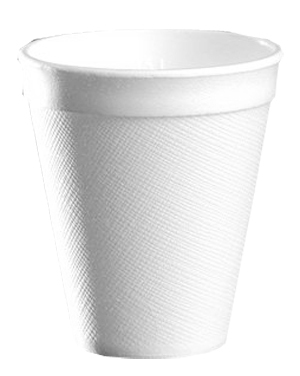 25cl/9oz, Standard Cold Cups. 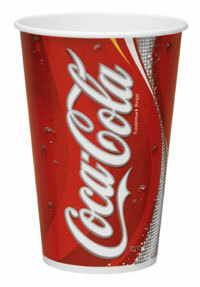 Coca-Cola™ in Coca-Cola™ with 50 inner and 2000 outer. 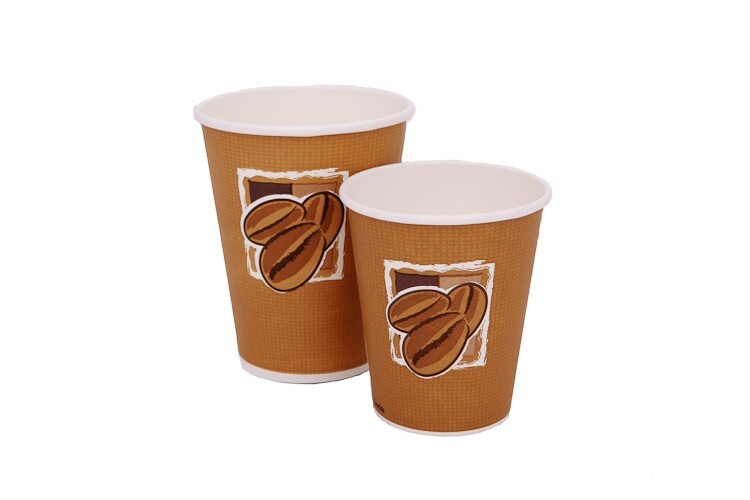 34cl/12oz, Standard Cold Cups. 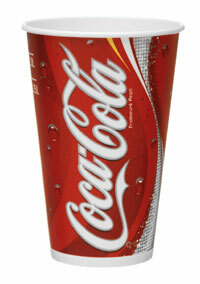 Coca-Cola™ in Coca-Cola™ with 50 inner and 2000 outer. 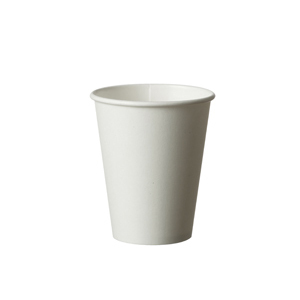 45cl/16oz, Standard Cold Cups. 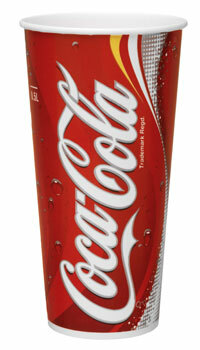 Coca-Cola™ in Coca-Cola™ with 50 inner and 1000 outer. 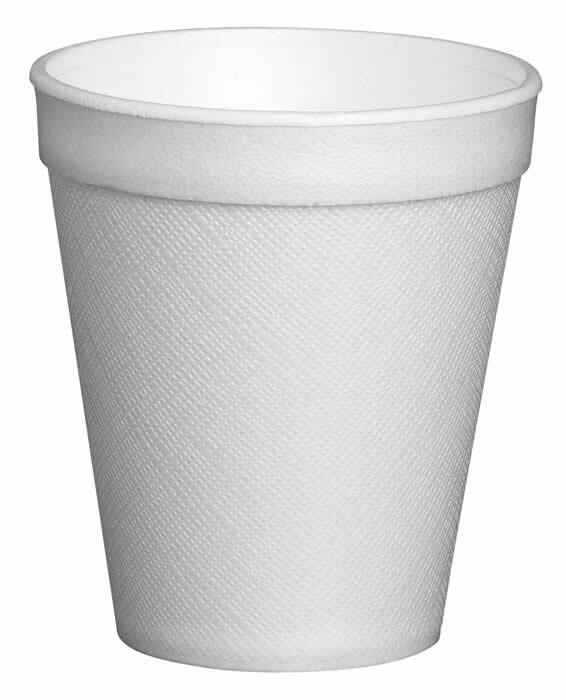 60cl/22oz, Standard Cold Cups. 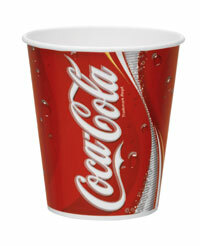 Coca-Cola™ in Coca-Cola™ with 50 inner and 1000 outer. 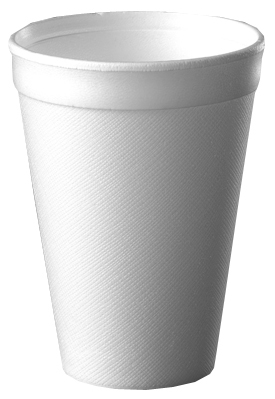 95cl/32oz, Standard Cold Cups. 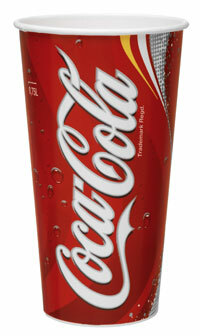 Coca-Cola™ in Coca-Cola™ with 50 inner and 500 outer. 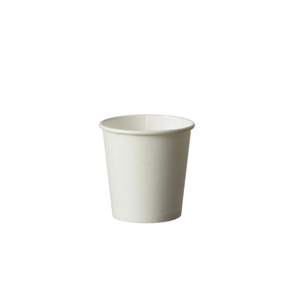 25cl/9oz, Standard Cold Cups. 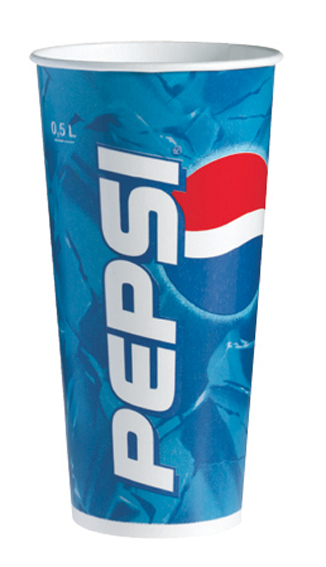 Pepsi™ in Pepsi™ with 50 inner and 2000 outer. 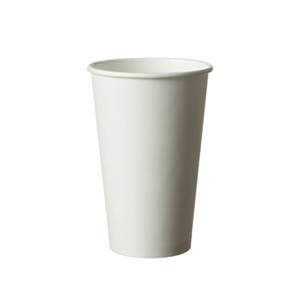 34cl/12oz, Standard Cold Cups. 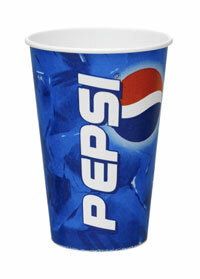 Pepsi™ in Pepsi™ with 50 inner and 2000 outer. 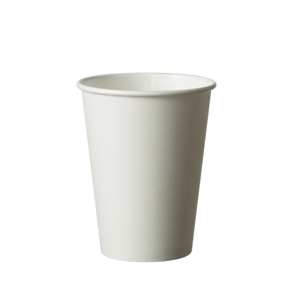 45cl/16oz, Standard Cold Cups. 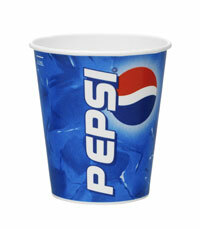 Pepsi™ in Pepsi™ with 50 inner and 1000 outer. 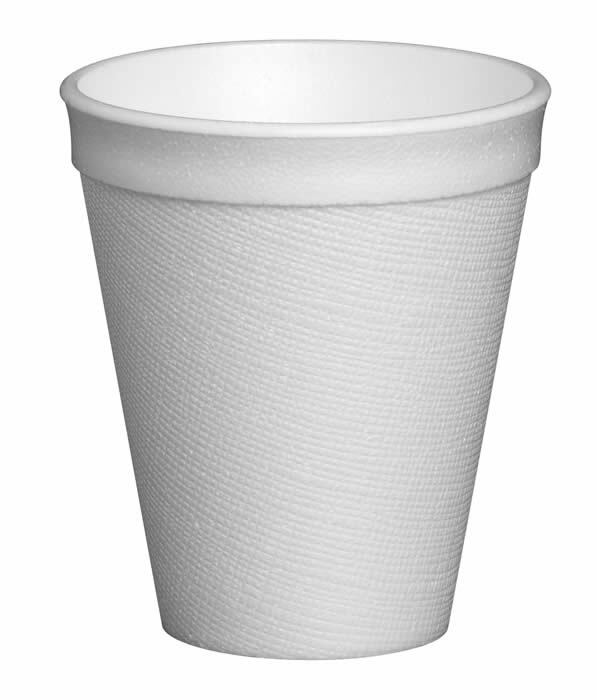 60cl/22oz, Standard Cold Cups. 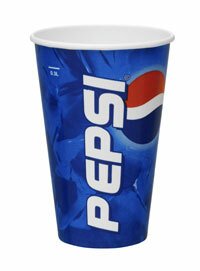 Pepsi™ in Pepsi™ with 50 inner and 1000 outer. 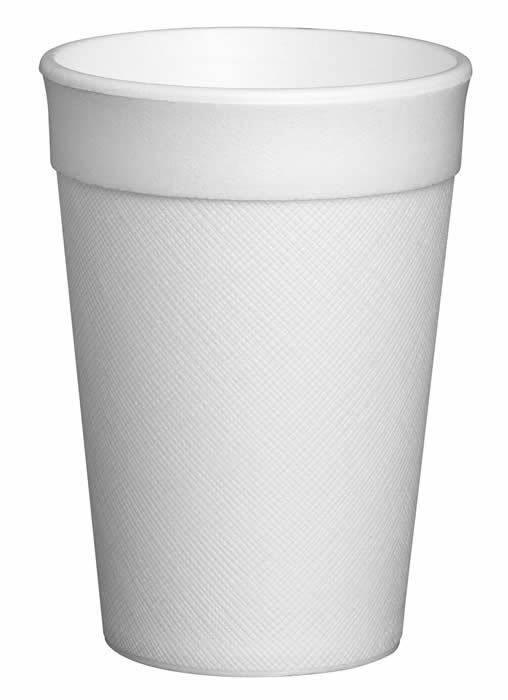 32oz, Standard Cold Cups. 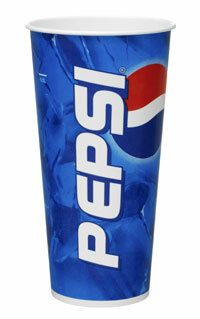 Pepsi™ in Pepsi™ with 50 inner and 500 outer.